At PGS Reverse, we will continue to work for a better world with a positive climate footprint. 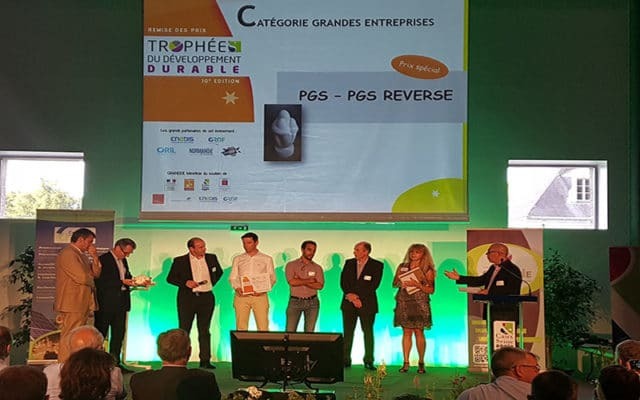 PGS Reverse reduces its CO2 emissions, offsets its direct emissions, plants trees in France to the nearest of its stakeholders and mobilizes them to do the same. The unmissable event for wood pallet players, with the participation of PGS REVERSE. 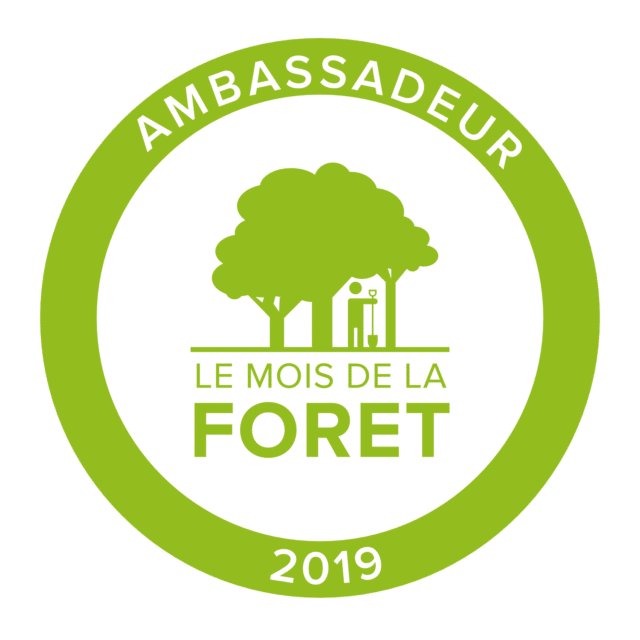 Organized around expert talks and round tables, FUTUROPALETTE PARIS 2018 will reposition the wood pallet at the center of its market and re-register it at the heart of the economic and environmental challenges that have to be met. 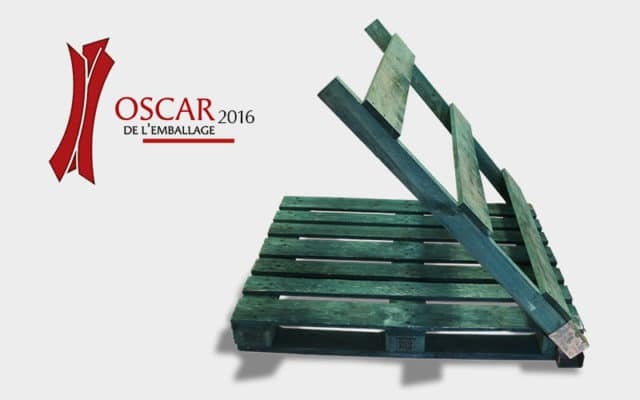 The subsidiary of the PGS Group (Palettes Gestion Services), a leader in the wood pallet industry, was awarded on Monday evening the Package Container Oscar for 2016 in the “industrial container” category, for its new ECO PGS back flap pallet. Environmentally friendly, foldable, easy to ship and handle, the latter is paired with a European collection service to make reuse easier. 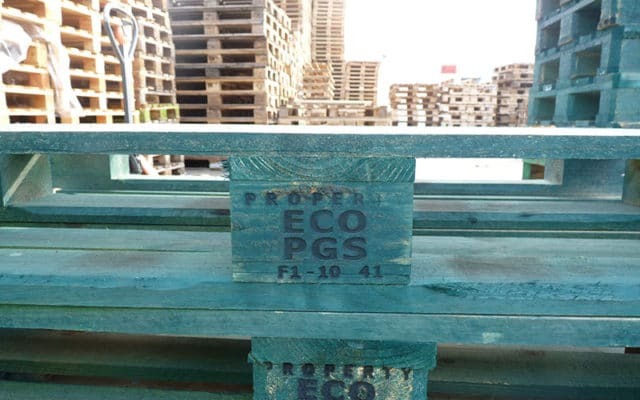 TEREOS, the sugar cooperative group and ECO PGS, a subsidiary of the PGS Group (Palettes Gestion Services), a leader in pallets, have announced that they have developed a new eco-designed wood pallet. 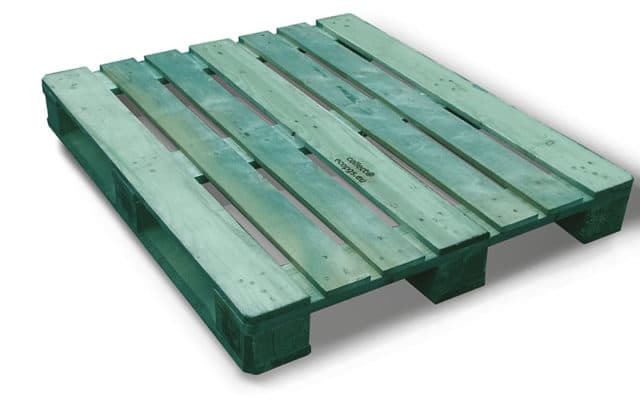 The new pallet also comes with a European collection services and a responsible strategy to protect the environment. 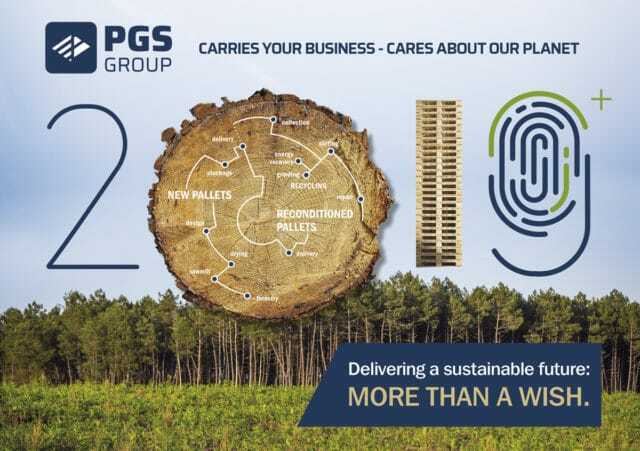 A leading player in the wood pallet business, PGS (Palettes Gestion Services) has customized both container and organization for the Rocher Group, a leader in cosmetics and well-being. 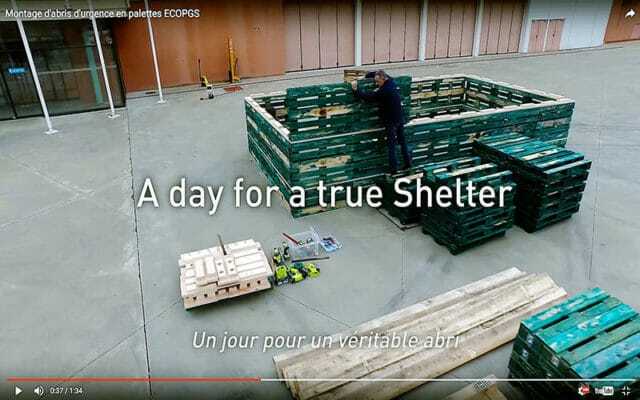 The PGS Group (Palettes Gestion Services), the French leader on the wood pallet market, and SOFRINNOV, a company from Toulouse, France, and the designer of RESCOOZ® emergency shelters, are developing a promising partnership, to benefit a humanitarian cause.